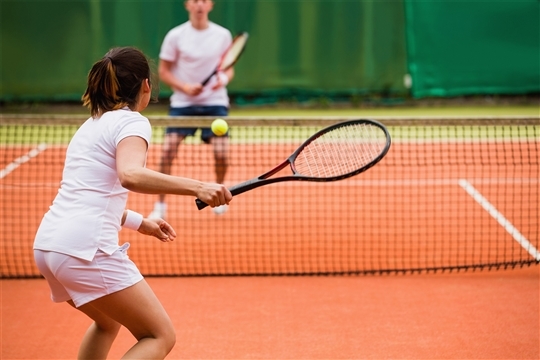 Are you the next Andy Murray or Serena Williams? Come and hone your tennis skills in our brand new tennis coaching courses on our new floodlit tennis courts! Please click here for more information or call Hampton Sports & Fitness Centre on 020 3772 2999.